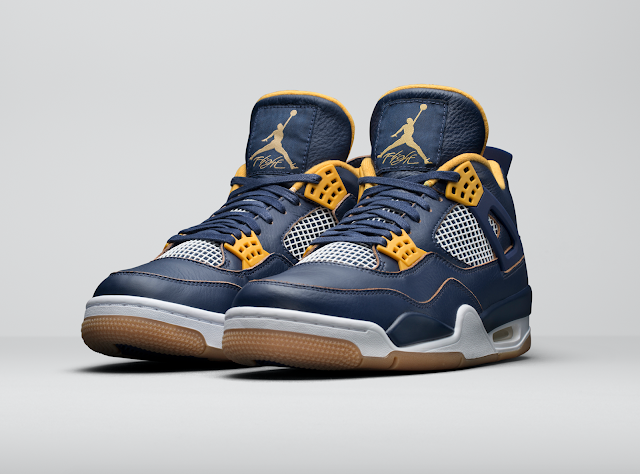 The Air Jordan 4 “Dunk From Above” is inspired by MJ’s relentless ability to take flight on or over his opponents. 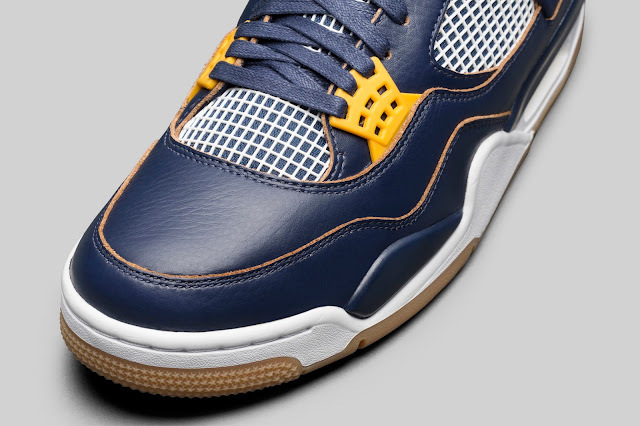 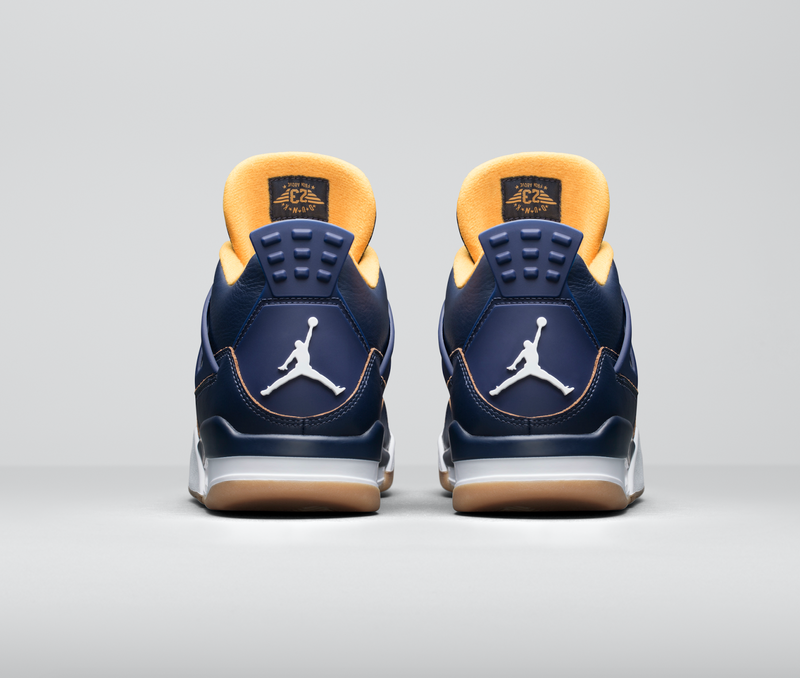 The Air Jordan 4 “Dunk From Above” utilises a predominantly navy leather on the upper with white and golden yellow accents that give the shoe a nice pop. 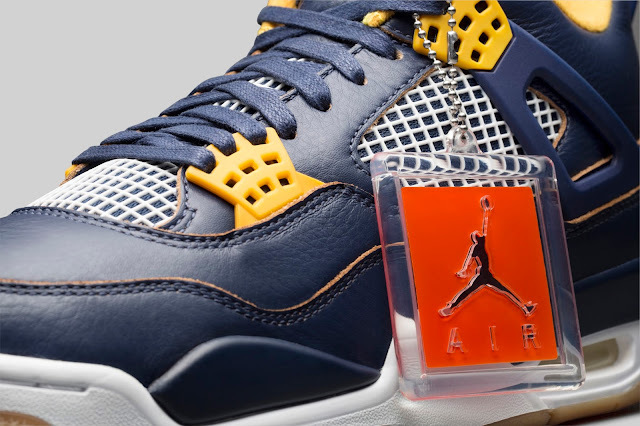 The Air Jordan 4 “Dunk From Above” is scheduled to release on March 19, 2016.